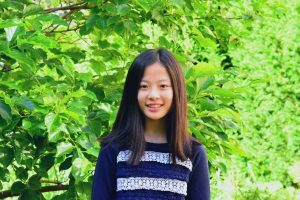 Emily Shi is a student at Horace Mann School in the class of 2021 who resides in Westchester New York. Her favorite school subject is science. Emily’s love of science inspired her to read numerous scientific news articles and books where she came across the important issue of health disparities. She hopes to continue discuss how health disparities affect different communities and people. Through this organization, she seeks to continue to emphasize the significance of this issue to members of her community and beyond. She hopes to do this by updating the Health Disparity website to show others when the organization engages in events, and organizing workshops for students to learn about health disparities. Carrie Diane Nathaniel (Diane preferred) is a native New Yorker, born, raised and resides in Bedford-Stuyvesant, Brooklyn. Diane is employed by The New York City Department of Education as a School Counselor. She serves 865 students Pre-K through 5th grade at The Purvis J. Behan Elementary School, Public School 11 Located in Clinton Hills, Brooklyn. She has been with PS 11 for 10 years. 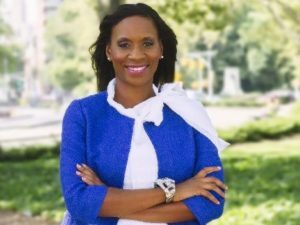 Diane received her Bachelor’s Degree in Social Science from the College of New Rochelle, School of New Resources and a Master’s Degree in School Counseling from the College of New Rochelle. Diane also received an Advanced Certificate in Family and Mental Health Counseling from Long Island University, Brooklyn Campus. She holds a Certificate from The Harvard School of Mental Health in “Treating Students K-12”. Diane is the proud CEO of CDN Educational Consulting. She aspires to open a private practice that focuses on healing and restoration of ALL families. Most importantly, Diane is a Stage 3 Colon Cancer Survivor. She was diagnosed March 7, 2014. Today she stands strong and has turned her experience with cancer into an opportunity to help spread awareness and the importance of cancer screenings. After having cancer, she created and Co-founded “Beat Stage 3” with her best and oldest friend Helen Collen. 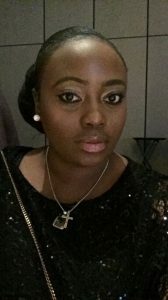 Danielle Twum is a pre-doctoral trainee in the Tumor Immunology and Immunotherapy Program at Roswell Park Cancer Institute in Buffalo, NY. Originally from Ghana, West Africa, Danielle received her BA in Biology from Vassar College where she studied the effect of climate change on corals. She is now working under the mentorship of Dr. Scott Abrams to study the role of transcription factors in immune regulation of myeloid function and how they affect breast cancer progression. 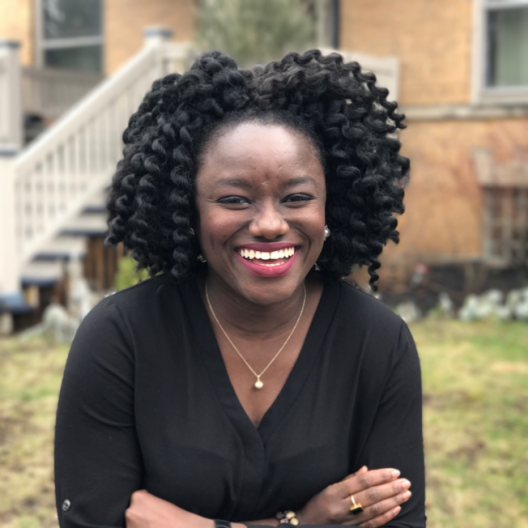 After her doctoral studies, Ms. Twum hopes to help the general public understand science by developing more exciting and relatable ways to explain complex scientific concepts. 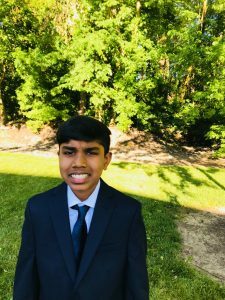 Divyesh Parthiban, a 13 year is a prospective freshman at Parsippany high school from northeastern New Jersey and is a volunteer at the Health Disparity non-profit. Being Originally being from India, Divyesh was intrigued about how health disparities affect Asian- Americans more than another race. He is also working with the Brooklyn Disparity Health Center located in Brooklyn, NY. His hobbies and interests include playing sports, such as basketball, and baseball, and reading novels. Divyesh plays in the local basketball team, Parsippany Warriors, and loves to volunteer around his community. He has helped in organizing food banks and clothing drives. Some of his achievements include graduating from middle school, winning a basketball championship, and performing at a high school with his violin and bandmates. Understanding about health disparities and creating awareness in the community, nationally and globally is his goal.